For getting the best results from your PRP treatments, it is advisable that you follow the precautions after PRP injection as recommended by your medical practitioner. These instructions may depend on the specific medical or cosmetic issue for which you’ve taken the procedure. Like, for instance, avoiding smoking, drinking, and taking blood-thinners. Is PRP therapy effective? This is one of the first questions that most people considering the treatment have. Tests conducted by various authoritative organizations like the National Center for Biotechnology Information have clearly demonstrated that PRP really works. However, as your medical practitioner will explain, the effects of the procedure are gradual. And, by taking a few simple precautions after PRP injection, you can enhance the positive effects. Keep in mind that PRP therapy stimulates the natural healing processes of the body. By inserting the body’s own repairing elements into the affected site, the procedure promotes the rejuvenation of the tissues in place of simply masking the symptoms of damage. In addition to basic precautions like avoiding smoking, drinking, and blood thinners, your doctor may make some recommendations according to the specific PRP treatment you’re getting. 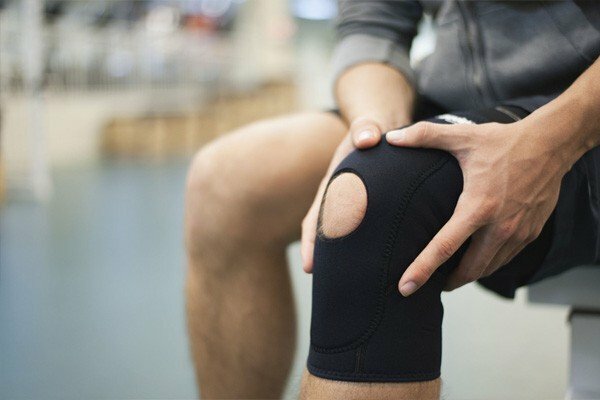 In case you’ve opted for PRP injections for joint pain, know that the growth factors of the serum work to stimulate the repair of torn cartilage and eroded synovial fluids. Accordingly, they attract chondrocytes and other stem cells to the site. For this reason, you might notice a few after effects. Here’s how to manage them and some of the precautions after PRP injection you may have to take. Platelet rich plasma injections cause some amount of swelling, soreness, and discomfort that typically lasts for two to three days. This swelling is a positive indication that the treatment is working. Accordingly, your osteoarthritis doctor will ask you to apply a cold or warm compress a few times a day for 10 to 15 minutes at a time. These compresses work only to soothe the discomfort without affecting the inflammation. If you need medication for the pain, take the basic drugs your doctor has prescribed. These medications work to relieve the pain, but not the inflammation. To give the treatment time to work, you may want to rest the affected joint for a few days by avoiding movement. Use braces, slings, crutches, or other aids to minimize stress on the joint. PRP therapy typically does not involve any downtime. However, if you have a physically demanding job or play a sport, you may want to take a break according to the doctor’s directions. Over the next few weeks, you’ll work with a certified physical therapist who has the necessary training in the precautions after PRP injection. You’ll begin with gentle stretching exercises and increase the range of movement as your body heals. The therapist will help you learn movements that strengthen the muscles around the joint for better mobility. Make sure to check back with the PRP therapist on schedule so she can monitor the progress and give you further instructions. If you have opted for treatments to reduce hair loss and promote the growth of new hair, your doctor will recommend aftercare accordingly. Here are some of the precautions after PRP injection you must take. As with all PRP treatments, your trichologist will ask you to avoid anti-inflammatory medications. Swelling is a positive effect of the procedure and is likely to last for 2 to 3 days. You may also notice some amount of redness or numbness in the scalp. Avoid rubbing or pressing the scalp for a few days. You can safely shampoo your hair the next day or 12 hours after the procedure. Limit sun exposure for a few days. Wear a hat if you must go out during the day. You need not restrict any movement or physically exerting activities. 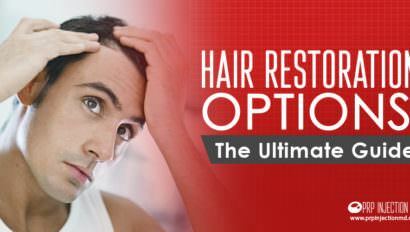 Refrain from using any harsh chemicals on the scalp for at least 72 hours after the procedure. 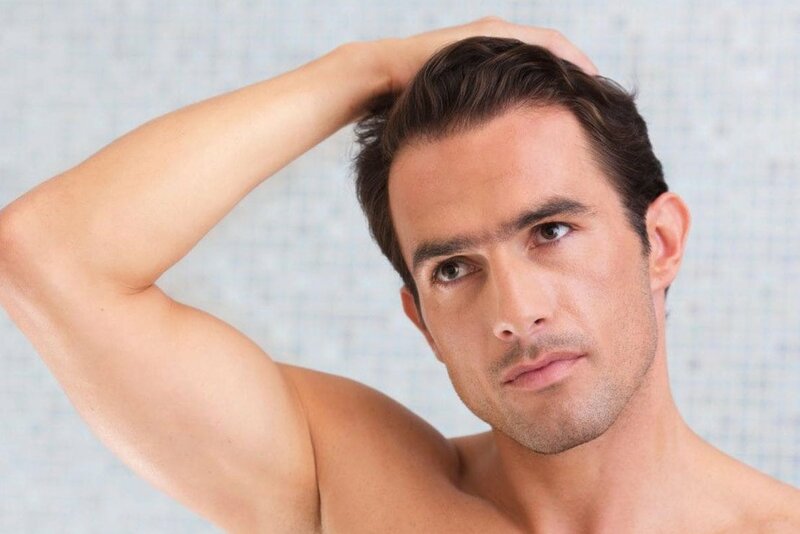 If you typically use Minoxidil 82M or any other topical hair growth product, you can safely continue after checking with your doctor. Using laser combs is also safe. Have you opted for PRP facials? Whether you’re combining the treatment with hyaluronic acid injections or micro needling, here are the precautions after PRP injection to take. Some amount of redness and swelling is normal, but taking some time off strenuous tasks is recommended. You can go back to your daily activities right after the procedure. However, if your job involves exposure to polluting elements or harmful chemicals and fumes, you may want to take a few days off. Typically, swimming pool water contains harmful chemicals so you may want to avoid it. Going for saunas and steam baths can expose your skin to excessive heat that your doctor may warn against. When showering, opt for warm water for a few days. Make sure to apply sunscreen when you step out during the day for at least 3 days. Your dermatologist will likely ask you to refrain from washing your face for 4 to 24 hours after the procedure. It is best that you don’t disturb the skin while the healing takes place. If you absolutely must wash your skin, use a mild, organic agent and dab dry. Avoid rubbing or pulling. As one of the precautions after PRP injection, your doctor may talk about rescheduling any other facials or treatments you may have lined up. These include ablative lasers, peels, or any other procedures that involve harsh chemicals and excessive rubbing. PRP therapy is a safe, effective healing modality that can help you with various medical and cosmetic issues. For the best results, it is advisable that you follow the instructions of your doctor. Also, make sure to come back for checkups and follow-up treatments if needed. With a little care, you can help your body heal itself. Do you need more information about the precautions and aftercare you must take? You may also want to know how to prepare for the treatment. Contact us or call us at (888)-981-9516. Our consultants will help you with all the details you need. Have you tried PRP therapy before? How were your experiences? Did you get the results you were looking for? Please share your thoughts with our readers using the comment box below. I HAVE HIP JT.PAIN & I HAVE UNDERGONE PRP INJECTION PROCEDURE NEAR RT.HIP JOINT ON 30.5.18. PL ADVISE PRECAUTIONS ,DOS & DONT,HOW MUCH TIME WILL TAKE TO RECOVER FROM PAIN. Recovery from the pain after taking PRP injections can depend on various factors. And, one of the major factors is your body’s natural healing capabilities. While it is best that you talk to the medical practitioner about the precautions you can take to speed up healing, you can also call us at this number: (888) 981-9516. I noticed that you’re contacting us from a destination outside of the US. Please make sure to add the +1 code when dialing. Our consultants are standing by to answer all your queries.